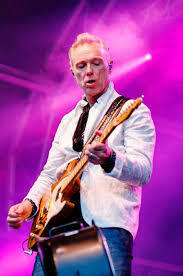 Steve Cooper talks with musician/actor Gary Kemp. Gary is best known as the lead guitarist, backing vocalist, and principal songwriter for Spandau Ballet. He wrote all 23 hit singles for the band including True, Gold, Through the Barricades and Only When You Leave. His songs were hits all over the world when Spandau Ballet became one of the biggest British bands of the 1980s, generating over 25 million record sales. His acting roles include being one of the leads in the film The Krays as well appearing in Killing Zoe, The Bodyguard and The Larry Sanders Show. He is also a fixture on the London theatre scene and currently plays guitar for Nick Mason's Saucerful of Secrets. Steve Cooper talks with musician Derry Grehan. Derry is best known for being lead guitarist for the band Honeymoon Suite. He is their primary songwriter and is responsible for their huge hit New Girl Now. The band hails from Canada where they still headline festivals and play to sold-out arenas. They have recorded seven studio albums over their career and are currently working on a new one. In 2015 Derry received three SOCAN Classic Awards based on his songs New Girl Now, Burning in Love and What Does It Take having been played more than 100,000 times each on Canadian radio. 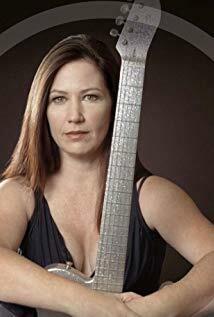 Steve Cooper talks with musician Kathy Valentine. Kathy is best known as the bassist for the band The Go-Go's. She co-wrote the hit songs Vacation and Head Over Heels that were on the band's second and third albums. She has also played in the bands The BlueBonnets and The Delphines and recorded a solo album. 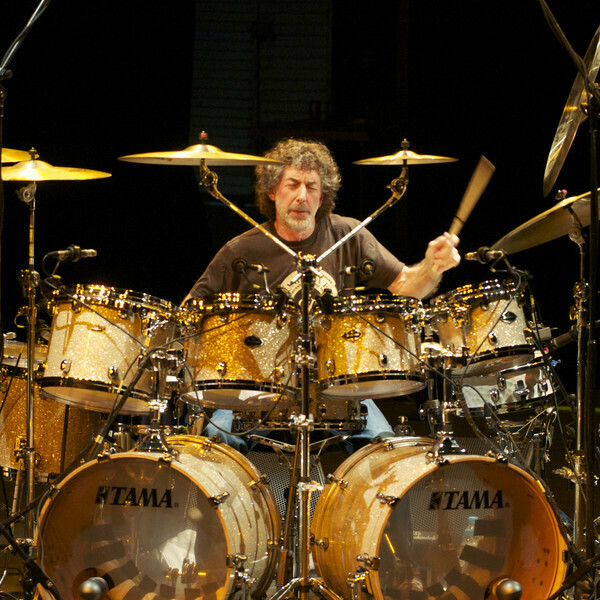 Steve Cooper talks with drummer Simon Phillips. Simon is best known for being Toto's drummer from 1993 until 2009. He was the drummer for The Who during the band's American reunion tour in 1989 and played on Pete Townshend's Empty Glass album. To date he has toured and recorded with many bands and artists, including: Mick Jagger, Jeff Beck, Jack Bruce, Peter Gabriel, Joe Satriani, Tears for Fears, Judas Priest, Roxy Music, Michael Schenker, Nik Kershaw, Phd., Al DiMeola, 801, Russ Ballard, Robert Palmer, Stanley Clarke, The Pretenders, Jon Anderson, Whitesnake and Dave Gilmour... to name but a few. 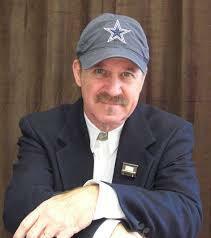 Steve Cooper talks with musician John Ford Coley. John is most revered as half of the Grammy nominated duo England Dan and John Ford Coley. With double platinum and gold records behind him he has shared the stage with many of the music industry’s famous hit makers. Some of those include: Elton John, Heart, Fleetwood Mac, Chicago, Carole King, Bread, Loggins and Messina, Led Zepplin, Carly Simon, Bill Cosby, Steve Miller Band, Randy Bachman, Jesse Colin Young, Air Supply, Ambrosia, Poco, Terry Sylvester (formerly of the Hollies), Orleans, Lou Gramm and Gordon Lightfoot, Dan Hill and Stephen Bishop, to name a few. He's also hosted The Midnight Special and co-hosted The Mike Douglas Show and appeared on The Tonight Show, Merv Griffin, David Soul and Friends, Dinah, American Bandstand, Hollywood Squares (A Special Rock Edition), Make Me Laugh, Don Kirshner’s Rock Concert, Prime Time Country, and the Trinity Broadcasting Network. Currently he still records and tours the country. Steve Cooper talks with actor Saundra Santiago. Saundra is best known for her role as Gina Calabrese on the iconic television show Miami Vice. She made her Broadway debut in Arthur Miller's 1st Tony award nominated revival of A View from the Bridge as Catherine opposite Tony LoBianco. She has continued to move in and out of theatre and TV, being seen in CBS's Person of Interest and the short lived series The Unusuals. She had a recurring role in the 1st season of FX's Damages starring Glenn Close and played the recurring role of Carlotta Vega on ABC's One Life to Live. She also portrayed twins, Jeannie Cusamano and Joan on David Chase's critically acclaimed HBO series, The Sopranos. In between TV gigs, such as Law and Order, Blue Bloods, True Detective, Snowfall, Gotham, Madam Secretary and Gang Related she has done several films, including Spike Lee's, 25th Hour and Hallmark's Meddling Mom. 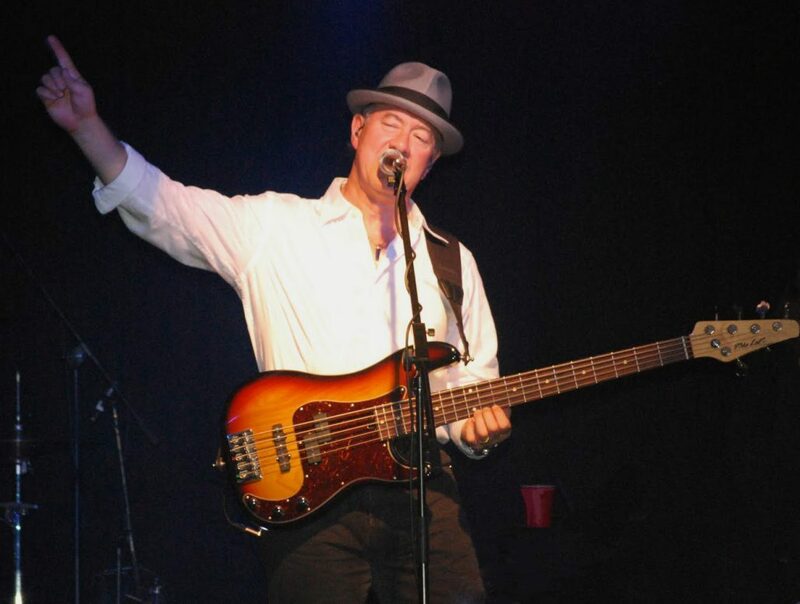 Steve Cooper talks with musician Stu Cook. Stu is best known for being bassist and one of the founding members of the Rock & Roll Hall of Fame band, Creedence Clearwater Revival. CCR has sold 28 million albums and their numerous hits include Suzie Q, Bad Moon Rising, Who'll Stop the Rain, Proud Mary, Fortunate Son, Born on the Bayou, Have You Ever Seen the Rain and Down on the Corner. The band broke up in 1972. In 1995 Stu formed Creedence Clearwater Revisited with original CCR drummer Doug Clifford and they have been touring ever since. Steve Cooper talks with musician Jim McCarty. 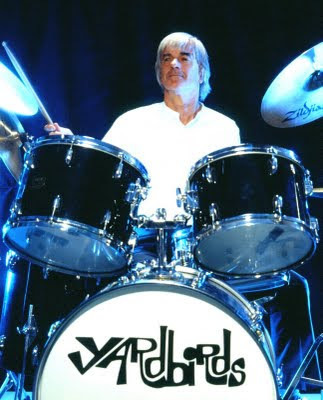 Jim is best known for being the drummer and one of the founders of Rock & Roll Hall of Fame inductees The Yardbirds. Besides performing and recording with the Yardbirds, he has played with Together, Renaissance, Shoot, Illusion, the Yardbirds reunion band Box of Frogs, Stairway, the British Invasion All-Stars, and Pilgrim, as well as under his own name and as the Jim McCarty Band. Since 1992 he has been playing with the reformed The Yardbirds. Steve Cooper talks with musician Robert Berry. Robert came into the spotlight in 1988, when he teamed with Keith Emerson and Carl Palmer (of Emerson, Lake & Palmer fame) and formed the band 3. They recorded one album, The Power of Three and disbanded in 1989 after a successful tour supporting the album. In 2015, him and Emerson signed with Frontier Records and began working on a follow-up to The Power of Three as 3.2. The project was shelved following Emerson's death in March 2016, but Robert would finish the project himself and release it in 2018 under the 3.2 moniker as The Rules Have changed. 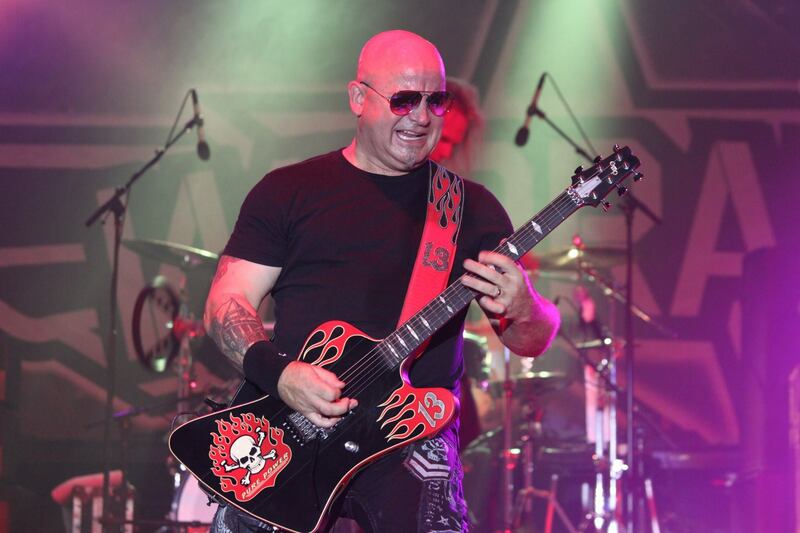 He has also played in bands such as Hush, Alliance and Ambrosia and currently is with the Greg Kihn Band. 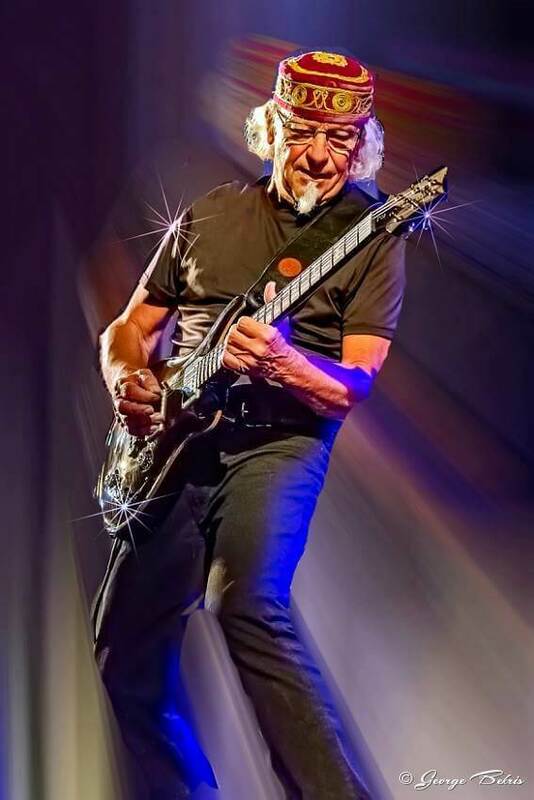 Steve Cooper talks with musician Martin Barre. Martin is best known for being lead guitarist for the legendary band Jethro Tull. He was with Tull for 43 years and his sound and playing having been a major factor in their success. Album sales have exceeded 60 million units and they continue to be played worldwide, representing an important part of classic rock history. 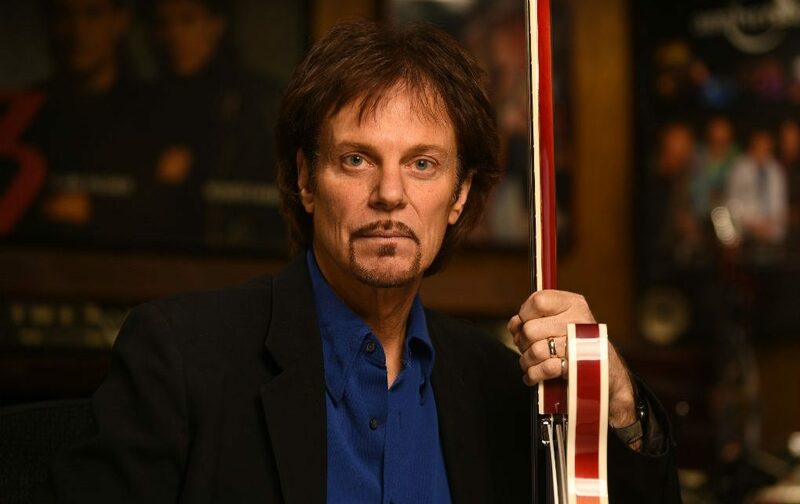 His guitar playing has earned him a high level of respect and recognition; he was voted 25th best solo ever in the USA and 20th best solo ever in the UK for his playing on Aqualung. His playing on the album Crest of a Knave earned him a Grammy award in 1988. As well as numerous Jethro Tull albums, Martin has worked with many other artists including Paul McCartney, Phil Collins, Gary Moore, Jo Bonamassa and Chris Thompson and has shared a stage with such legends as Hendrix, Fleetwood Mac, Pink Floyd and Led Zeppelin. He has also recorded many solo albums his latest being Roads Less Traveled which has garnered critical acclaim. 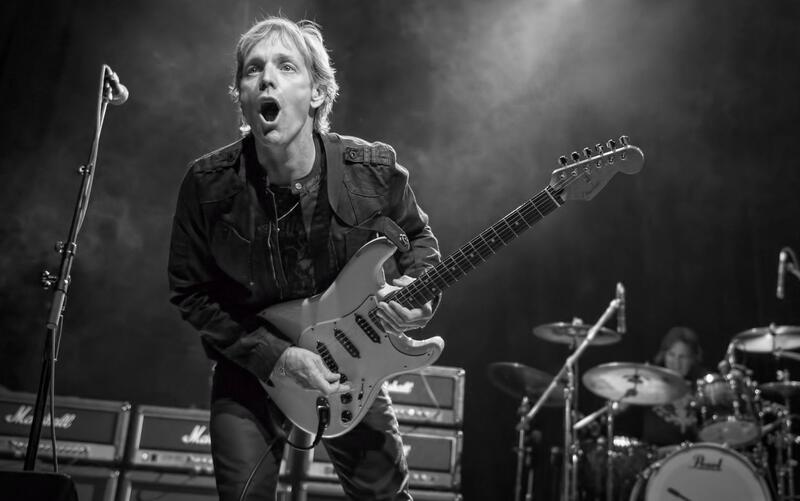 Steve Cooper talks with guitarist Jim Babjak. 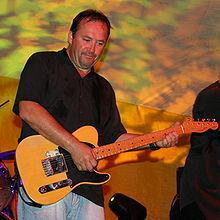 Jim is best known for being lead guitarist for The Smithereens. The Smithereens are a band out of New Jersey that has recorded 11 studio albums and are known for their hits such as Only a Memory, A Girl Like You, Blood and Roses, Behind the Wall of Sleep and many more. Their television credits include Saturday Night Live, Late Night with Conan O'Brien, MTV's Unplugged, The Tonight Show with Jay Leno, The Uncle Floyd Show, CBS's This Morning, The Dennis Miller Show, and The Arsenio Hall Show. In 2017 their lead singer Pat DiNizio passed away but they are still touring, switching out lead singers Marshall Crenshaw and Gin Blossom's Robin Wilson. Steve Cooper talks with musician/novelist/radio personality Greg Kihn. 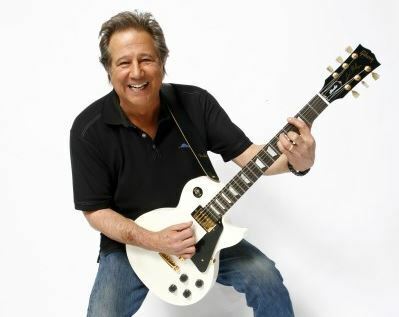 Greg is best known for being the front man for the group The Greg Kihn Band. In 1981, he earned his first bona-fide hit on The Billboard Hot 100 with the # 15 single, The Breakup Song (They Don't Write Em'), from the Rockihnroll album. He continued in a more commercial vein through the 1980s with a series of pun-titled albums: Kihntinued (1982), Kihnspiracy (1983), Kihntageous (1984), and Citizen Kihn (1985). His biggest hit was Jeopardy, which reached # 2 Pop, in 1983. The groundbreaking video became an MTV favorite and was spoofed by Weird Al Yankovic as I Lost on Jeopardy. Over his career he has released 17 albums, the latest being Rekihndled in 2017 and the band still tours to this day. From 1996 to 2012 he was a morning radio host for the classic station KUFX in San Francisco and he has also published 6 novels. Steve Cooper talks with musician Joey Allen. Joey is best known for being lead guitarist for the band Warrant. Warrant experienced major success from 1989 to 1996 with five albums reaching international sales of over 10 million. The band first came into the national spotlight with their 2× platinum debut album Dirty Rotten Filthy Stinking Rich, and one of its singles, Heaven, reached No. 1 in Rolling Stone and No. 2 on the Billboard Hot 100. The band continued its success in the early 1990s with the 2× platinum album Cherry Pie which provided the hit album titled song and music video. Throughout their career they have recorded 9 studio albums. Joey left the band in 1994 but came back in 2004. Lately Warrant is busier than ever, recording a new album in 2017 and performing over 60 live dates a year. Steve Cooper talks with musician Robin Wilson. 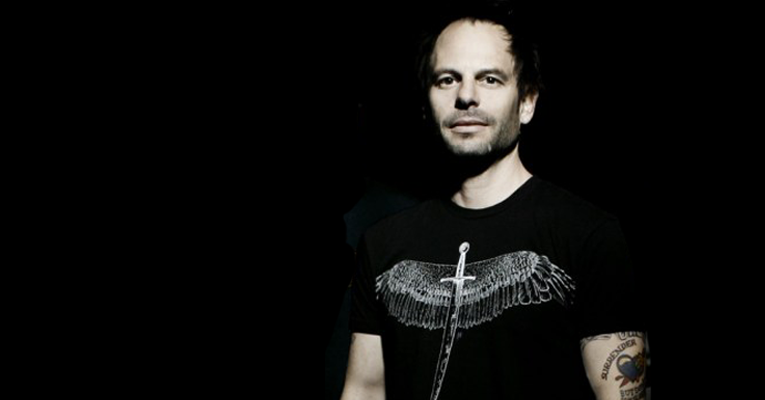 Robin is best known as the lead singer and rhythm guitarist of the Gin Blossoms. The Gin Blossoms rose to prominence following the 1992 release of their first major label album, New Miserable Experience, and the first single released from that album, Hey Jealousy. Hey Jealousy became a Top 25 hit and went gold, and New Miserable Experience eventually went quadruple platinum and four other charting singles were released from the album. Their follow-up album, Congratulations, I'm Sorry went platinum and the single, As Long as it Matters was nominated for a Grammy. The band broke up in 1997 and reunited in 2007. Over their career they have recorded 6 studio albums and still tour nationally. Besides fronting the Gin Blossoms, Robin recently signed on to front a few concerts by The Smithereens. Steve Cooper talks with singer/songwriter Franke Previte. Franke is best known for writing Hungry Eyes and (I've Had) The Time of My Life for the Dirty Dancing soundtrack. The latter won him an Academy Award, a Golden Globe and he also received a Grammy nomination. His professional music career started with the band Bull Angus which toured with such acts as Rod Stewart and the Faces, Deep Purple and Fleetwood Mac. Later in his career he started the band Franke & the Knockouts that released three albums and were known for their high energy live performances. 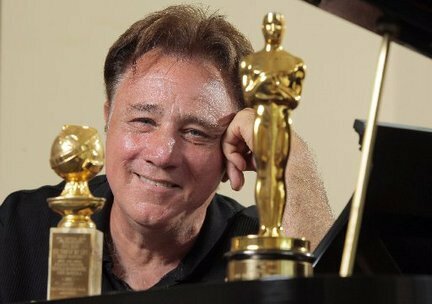 He recently wrote the uplifting musical Calling All Divas which is currently playing in theaters all around the country. 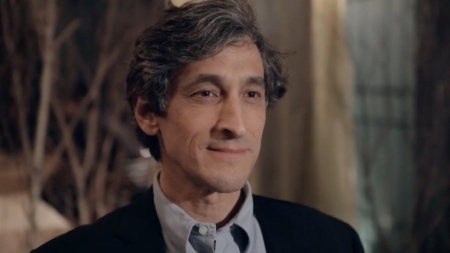 Steve Cooper talks with actor David Pasquesi. David can currently be seen in HBO's Veep playing Andrew Meyer, in AMC's new hit Lodge 49 and in At Home with Amy Sedaris. His list of movie credits include The Fugitive, Groundhog Day, Natural Born Killers, The Ice Harvest, Leatherheads, Angels & Demons and To Rome with Love. He has been recurring or a regular on shows such as Superior Donuts, The Jamz, Chicago Fire, The Mob Doctor, Boss, Factory and Strangers with Candy and guest starred on Empire, Curb Your Enthusiasm, According to Jim and Madam Secretary to name a few. A veteran of the Chicago improvisational scene he performed at The Second City, iO Theater, Improv Institute and The Annoyance Theater. Steve Cooper talks with writer/director Rob Burnett. 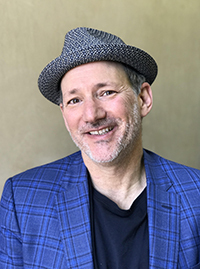 Rob is a five time Emmy winner who is best known for being a writer, then head writer then executive producer for Late Night with David Letterman/Late Show with David Letterman. He also created the TV series Bonnie, Ed and The Knights of Prosperity. He recently wrote and directed the film The Fundamentals of Caring which premiered at the Sundance Film Festival and is available on Netflix. Steve Cooper talks with actor Megan Gallagher. Megan is probably best known for her roles as Catherine Black in the series Millennium and as Jeannie Sanders in The Larry Sanders Show. She has been a regular or had recurring roles on shows such as Hill Street Blues, The Slap Maxwell Story, China Beach, Pacific Station, Life as We Know it, 24 and Suits. She has guest starred on countless series like Designated Survivor, Major Crimes, Grey's Anatomy, Scandal, CSI: Crime Scene Investigation, The Mentalist, Boston Legal, Without a Trace, Star Trek: Voyager, Star Trek: Deep Space Nine, Picket Fences and L.A. Law. She also appeared on Broadway in the original production of A Few Good Men. Steve Cooper talks with writer/director Eric Blakeney. Eric is best known for creating the Fox show Booker as well as writing and directing the film Gun Shy starring Liam Neeson and Sandra Bullock. 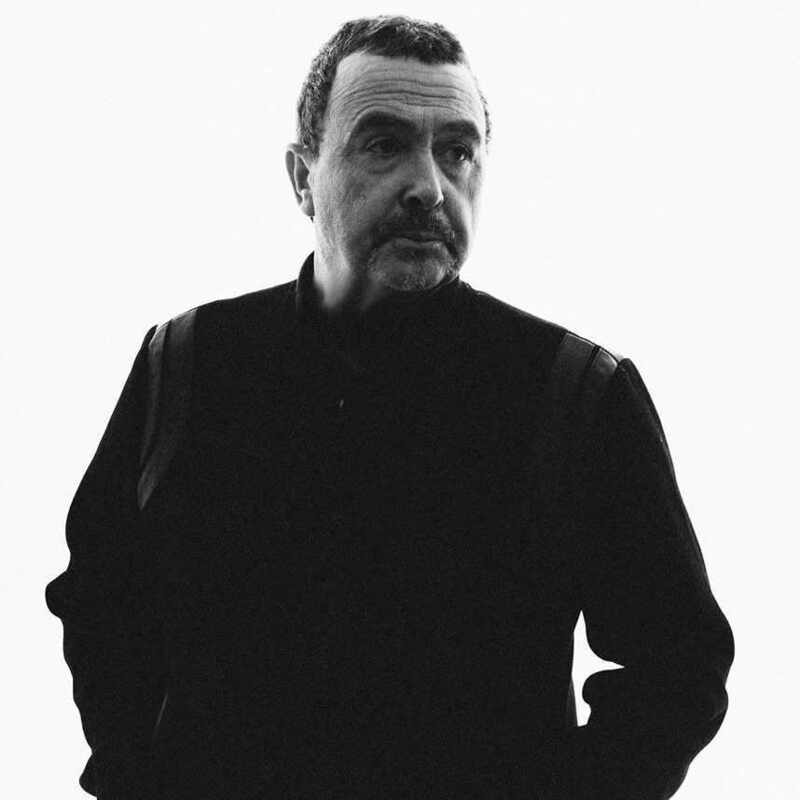 He was nominated for an Edgar Award for his work on Wiseguy and wrote for other shows including Crime Story, Moonlighting and 21 Jump Street which he ended up being the show runner on. 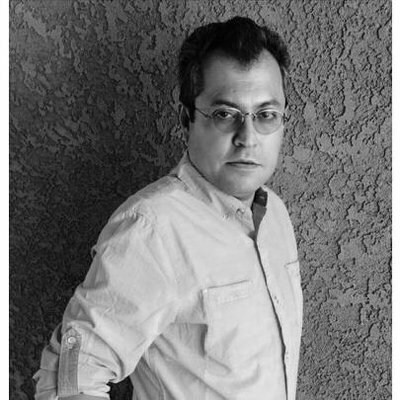 Steve Cooper talks with TV writer Mark Valadez. Mark got his start by writing comic books and published four short novels in the "Fright Time" series for young readers. In 2009 he earned a spot in the prestigious ABC-Disney Television Writing Program. Since then he has written on the shows Scrubs, Gang Related, Ice, The Oath, Shadow Show and Queen of the South. Steve Cooper talks with drummer Roger Earl. 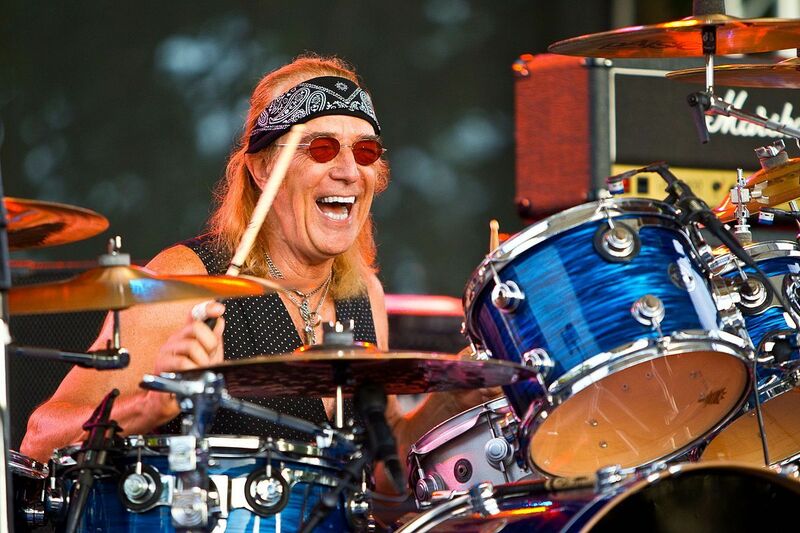 Roger is best known as one of the founding members of the legendary band Foghat. He is the only band member to have performed with the band throughout all of its various incarnations. He still tours with them and is also a member of the band Earl & The Agitators. Steve Cooper talks with singer/songwriter Tony Lewis. Tony is best known as co-founder of The Outfield. Together with John Spinks, the two took the 80s by storm with their infectious pop songs, including Your Love, All the Love and Say it isn’t So. Their debut album, Play Deep, was issued in 1985, and would go on to reach triple platinum sales status and the Top 10 in the US album charts. Your Love peaked at No. 6 and is still featured in a number of compilation albums, commercials, and has been covered or remixed over 1,000 times by other artists. After the success of the first album, The Outfield went on to record many more albums with various drummers. Tony recently released his solo album Out of the Darkness and performed on the Retro Futura tour. 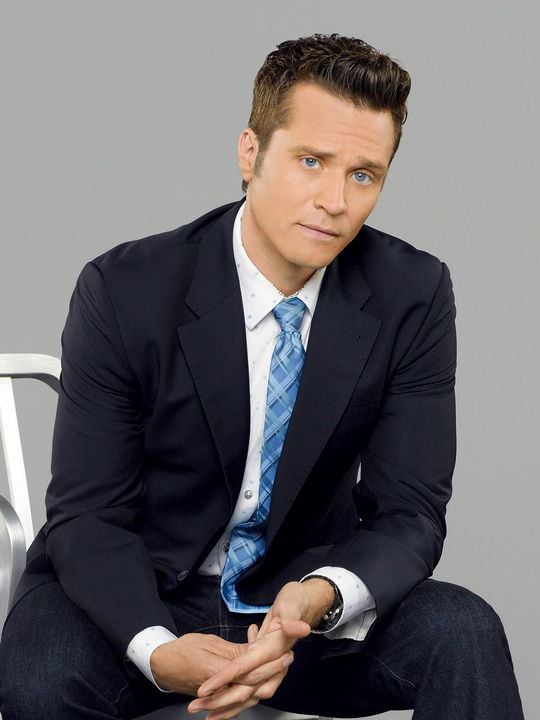 Steve Cooper talks with actor Seamus Dever. Seamus is best known for playing homicide detective Kevin Ryan for 8 eight seasons on the ABC hit show Castle. In addition he has played authoritative figures on the likes of Army Wives and General Hospital” both of which had him starring as a doctor. Other forays into television include Mad Men, Drop Dead Diva, NCIS, Cold Case, Dark Blue, JAG and all three CSI franchises. He’s also appeared in such films as Hollywoodland with Adrien Brody and Ben Affleck, as well as the independent comedy Ready or Not. 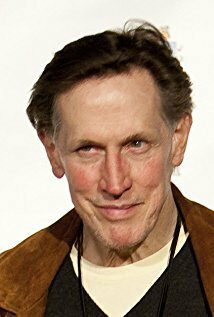 Steve Cooper talks with actor Mark Metcalf. 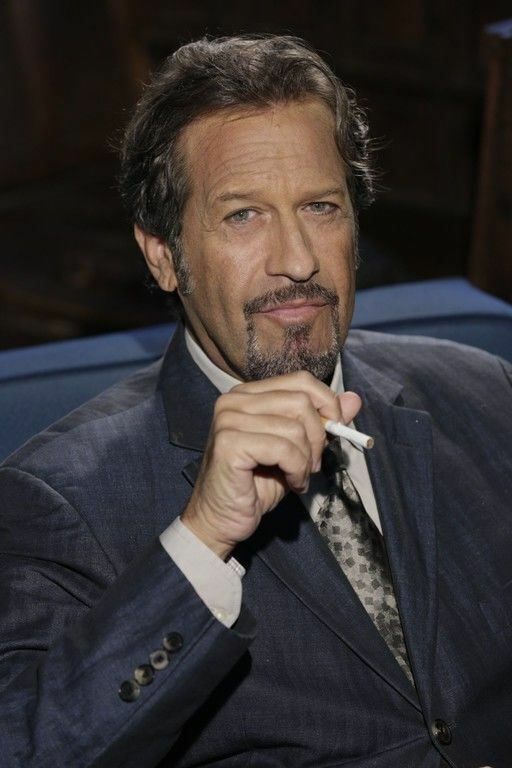 Mark is best known for playing ROTC officer Douglas C. Neidermeyer in the movie classic Animal House, a character he later emulated in the popular Twisted Sister videos We're Not Gonna Take It and I Wanna Rock, portraying The Maestro in Seinfeld and his recurring role as The Master in Buffy the Vampire Slayer. He has also been seen in TV shows such as Miami Vice, Angel, Party of Five, Walker Texas Ranger, Hill Street Blues, Teen Angel, Ally McBeal, Melrose Place, JAG and Mad Men. Steve Cooper talks with TV writer/producer Jeff Astrof. 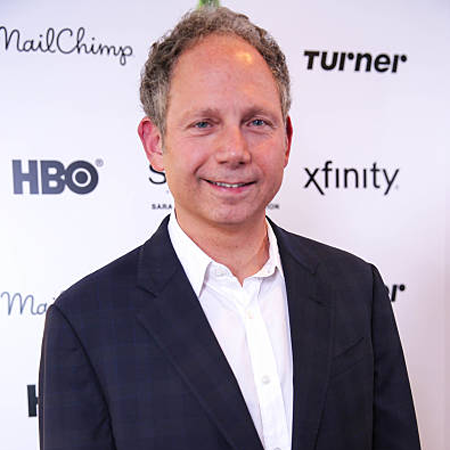 Jeff is the co-creator of the popular NBC series Trial & Error. In a career that has spanned over 25 years he has been a writer or a producer on such shows as Friends, Veronica's Closet, Grounded for Life, The New Adverntures of Old Christine, $#*! My Dad Says, Ground Floor and Angie Tribeca.